In the past when a business was debating different customer relationship management (CRM) platforms the focus was on which deployment method to adopt: cloud or on-premises. The features and applications it offered were an after-thought – until now. 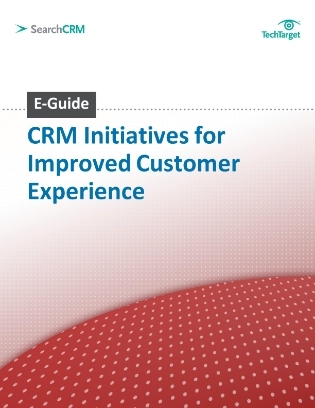 Savvy companies are refocusing their attention on what really matters, how the CRM platform will bolster the customer experience. Download this expert guide to discover which features should play an important role in the buying decision, such as ease of use, enterprise-class applications, and more.